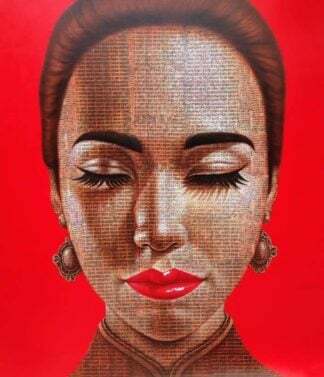 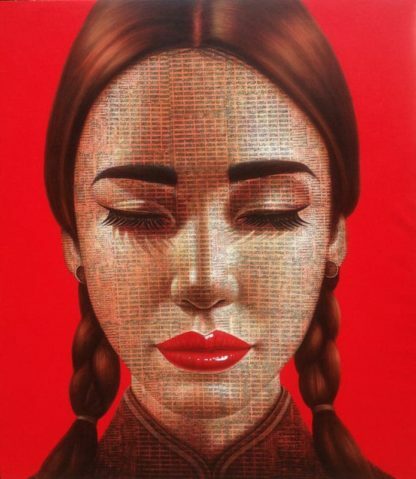 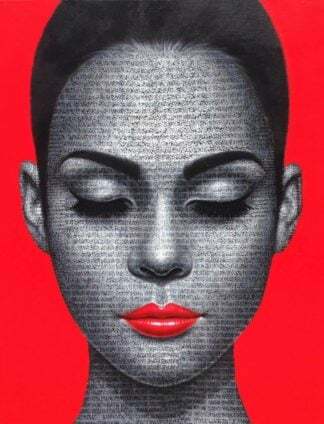 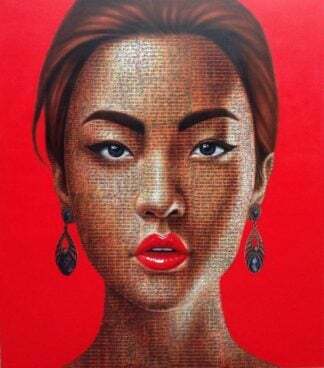 Red portrait collection by Thai artist, Petch. 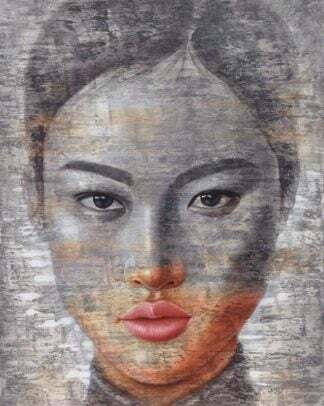 Online original art for home decoration.Thai contemporary art. 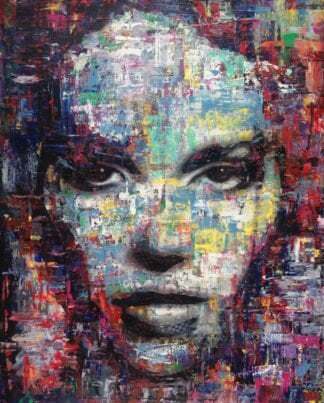 Pop art portrait for sale.